I’m now in tile heaven (or hell). Choosing a tile to replace the pic you see on the left is a DIYers must. I needed to pick the right shape, size, texture and color. And that’s before all the other decisions like which direction the tiles go on the floor and other possible decorative elements… not to mention the cost. I kept changing my mind, so I tracked down an expert. My favorite tile guy is a funny and very colorful character. At first glance, you wouldn’t think Rob knows what’s up. However, he knows his stuff. One foot square is out. Of course, that’s the most reasonable priced option. I found a bargain at the Habitat for Humanity Restore Store. Here were the options. I went with the 24X24 gray tile. I spent $281 for 400 sf. Big tiles are in style. But… “The bigger the tile the harder it is to lay them level with each other,” said Rob. The floor has to be perfectly level or you’ll end up with cracked tile. That’s the drawback with bigger tile, but there is one huge plus. Rob has a colorful way of putting this into perspective. 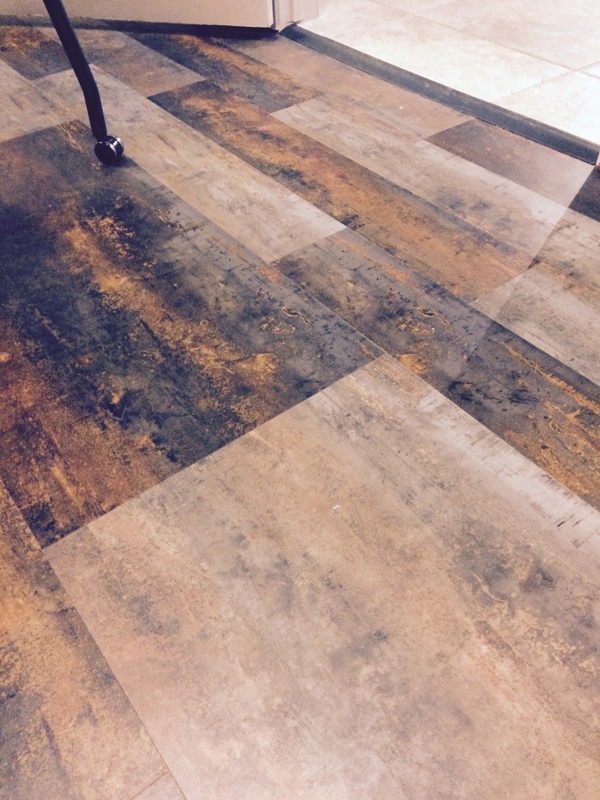 Grout attracts moisture and dirt. Rob says you want to make sure the contractor uses high pressure grout. It’s the best at fighting dirt. 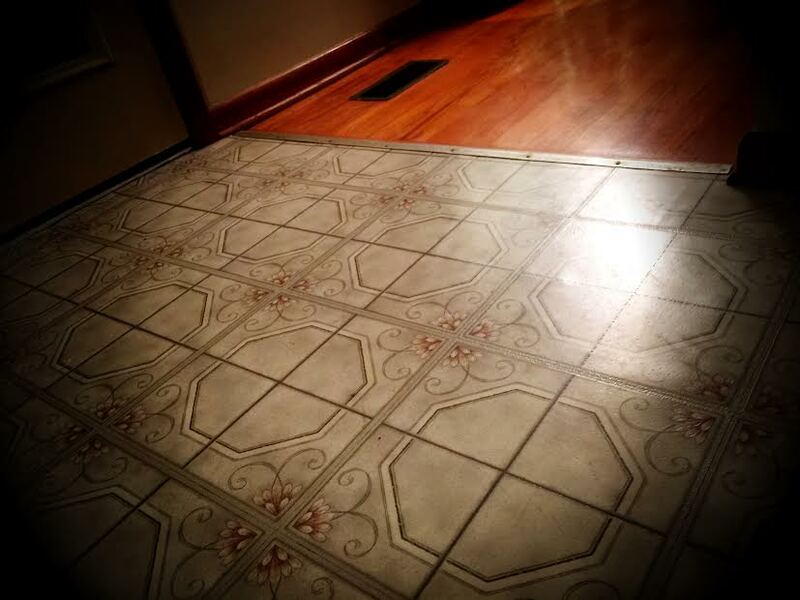 If you’re like me and have old tile, my friend Cathy hired a grout cleaning company and says it’s amazing and cost-effective. The most affordable and durable tile options aren’t popular. My friend Cathy found this vinyl tile at a floor shop this week. She was standing on it and still couldn’t believe it. Oh, something amazing happened today inside my fixer upper. I pulled back the peel and stick tile in the bathroom and found beautiful retro turquoise tile! If anyone has ever restored tile covered up like this, I’d love to hear your story. Stay tuned. As for my counter top, I picked this retro Formica at Lowe’s. Yes. I said the “F” word! 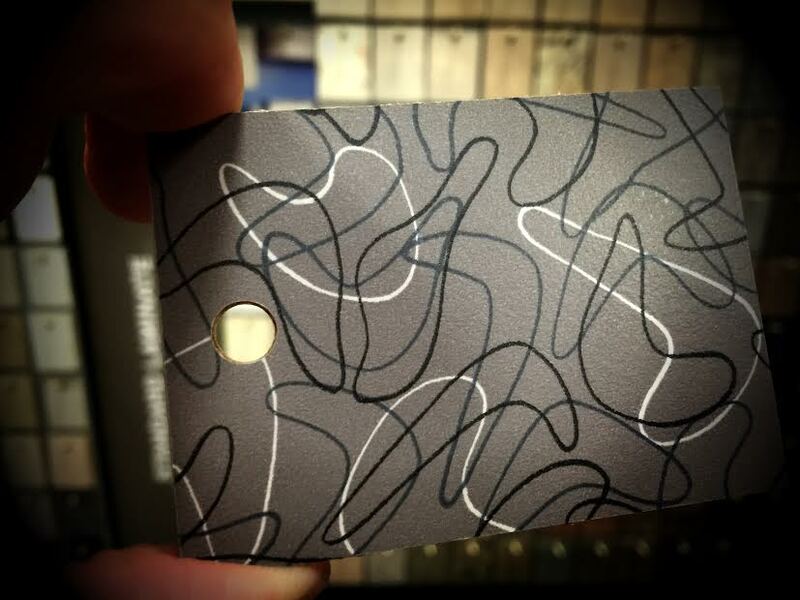 You should see people’s reaction when I tell them I’m going with Formica. “They” say you can’t put a hot pan on it. I always use a hot pad. It’s just the way I was raised, so that isn’t a big deal. Plus, you have to remember that I’m remodeling a 1950s home. The new counter top will look great with the gray tile and my turquoise fridge.